ZJ Heno released his latest set of riddim chunes this week. 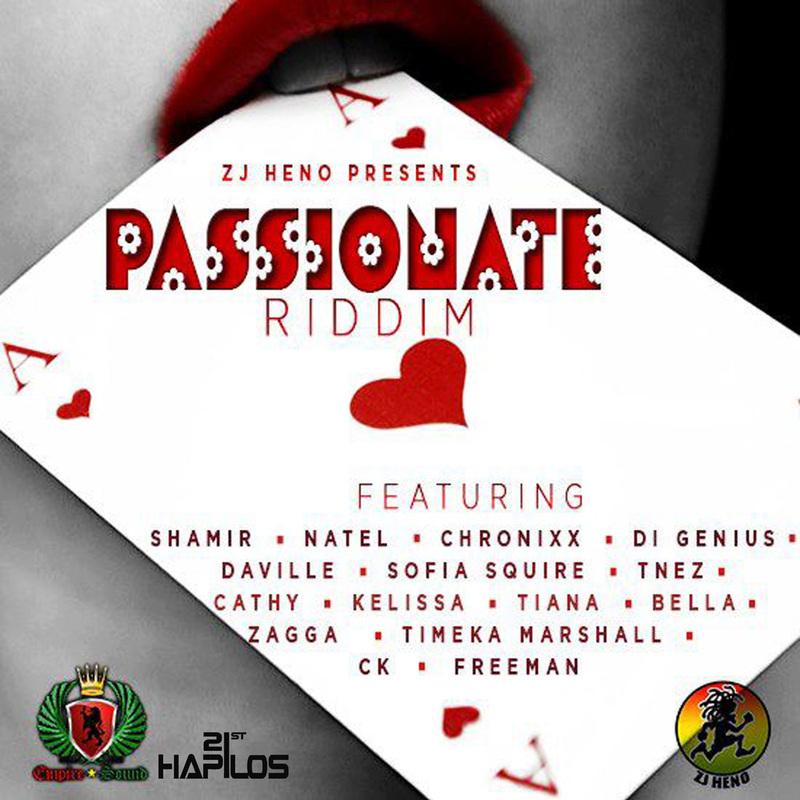 The Passionate Riddim is a mellow track that lets the ladies shine. On it you will hear from Timeka Marshall, Sophia Squire and Kelissa as well other notable artistes like Freddie‘s son super producer Stephen “Di Genius” McGregor, Da’Ville and Chronixx. Chune in and take a listen below.